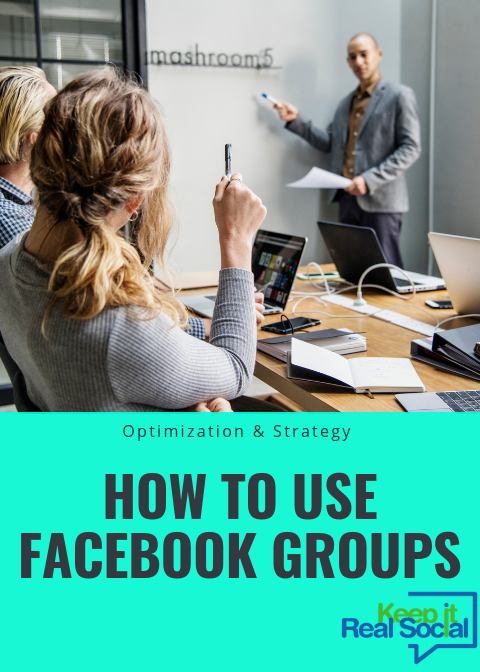 If you want to interact more personally with potential clients, offer a Facebook group where you’ll get into deeper discussions related to your area of expertise. Consider this part of your funnel: after they follow your Facebook Business Page, send them an invite to your group. Getting these prospects into a group gives you a new level of intimacy where you can get to know them better and understand their challenges. Facebook allows three different privacy settings for groups: Public, Closed, or Secret. The setting you choose is dependent upon your goals for the group. Public groups are rather self-explanatory: everyone on Facebook can find your group, see the group’s name, description, and the member list. While members still need to request to join a Public group, there’s no expectation of privacy and viewers can see all the published posts when they scan the group page. Consider this one step above a Business Page, where you can interact with people who have already expressed an interest in what you do. Closed groups allow a bit more privacy in that only group members can see what is posted. Anyone can still find the group name and see the description but postings and the member list will be private and only group members can see that info. This type of group also attracts people who are interested in your products or services but offers more privacy so they can post frequently or share details of their lives without making it available to the entire world of Facebook. Secret groups take privacy one step further in that no one can do a search and find your group on Facebook. Only current and former members can see the group name and description and only former members can ask to re-join the group. This setting is ideal if you want to cultivate a VIP or invitation-only atmosphere, especially if you’ll use this as a mastermind or brainstorming group where top secret business information will be shared. Use your group to answer Frequently Asked Questions or to address customer service questions. Ask members for market research input as to what types of products they would love to see next. Use your group to host Facebook Live Q&A sessions. Offer something else exclusive to group members to keep them active. 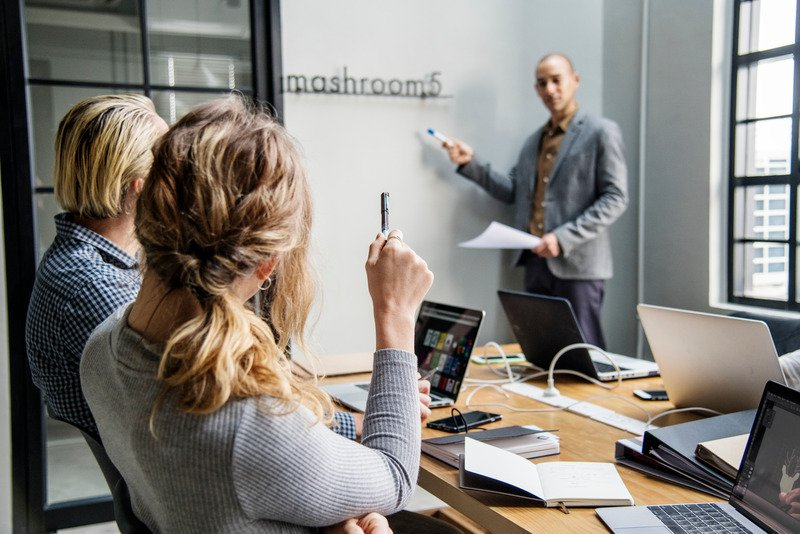 While you can still ask these same questions on your Business Page, you may get more answers in this intimate group setting, especially since these members have already prequalified themselves as being interested in what you offer.